At Surgenomics we provide you with fast loading, mobile-optimized websites. Responsive web design is not enough on its own. 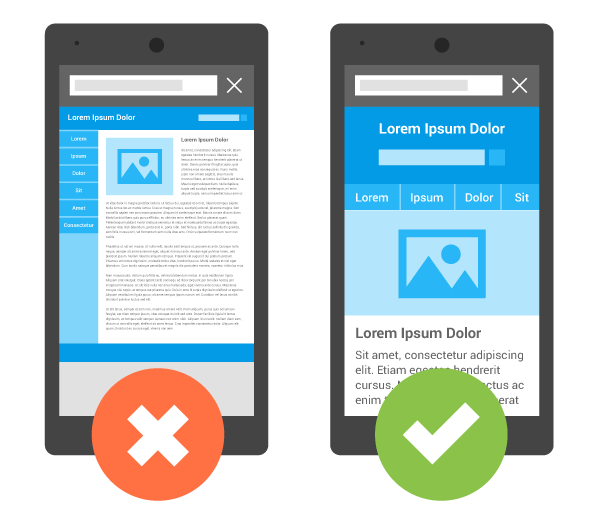 Display and navigation are even more crucial on smartphones and tablets. We work very hard to ensure your viewers have the best experience on your website. It ensures trust and all the good things that come as a result of that.